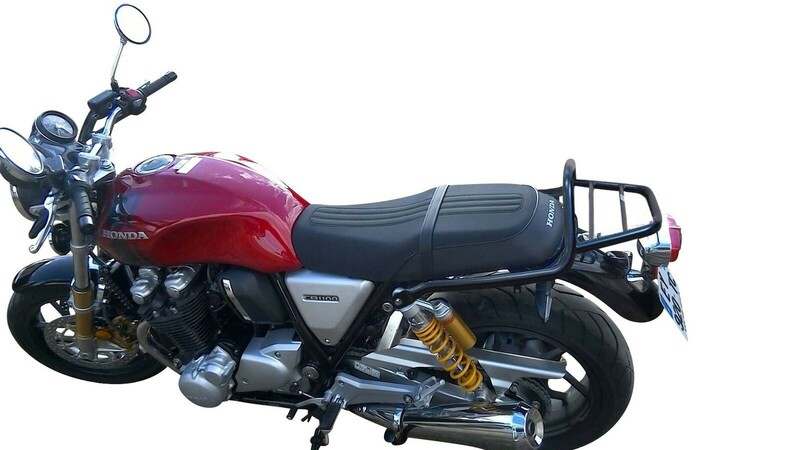 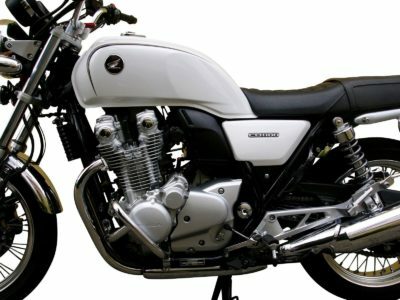 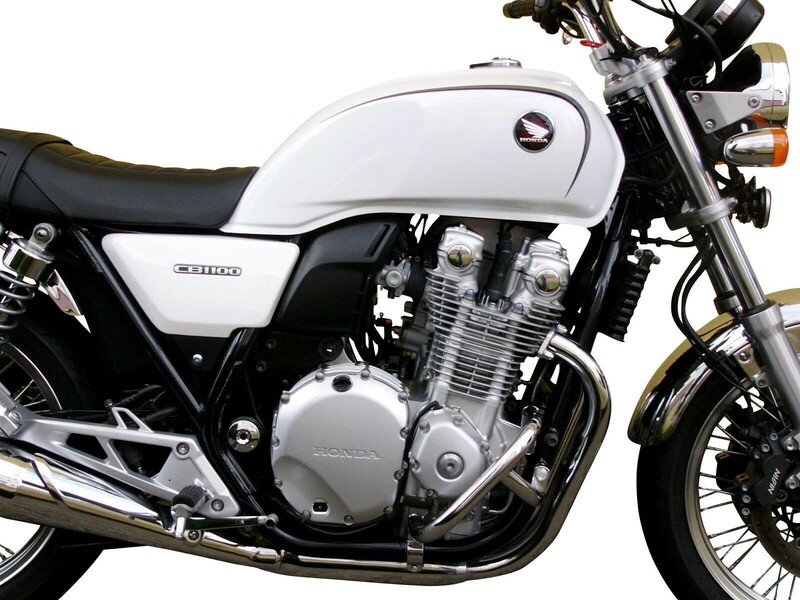 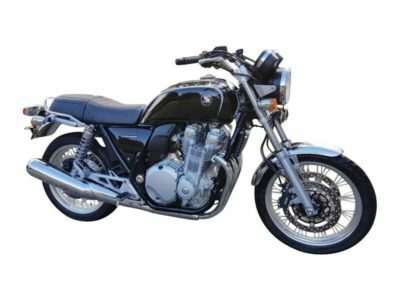 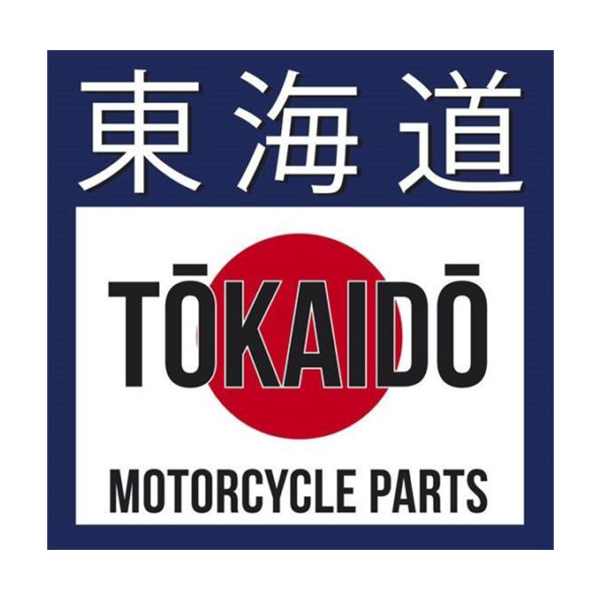 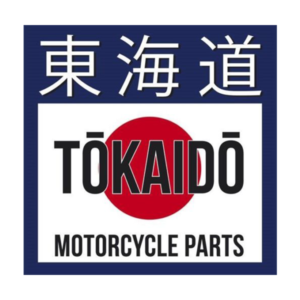 Under the TOKAIDO MOTORCYCLE PARTS label we offer a full range high quality MOTORCYCLE ACCESSORIES, for Honda CB 1100, type SC65 / SC78A / SC78B produced from 2013 to 2018. 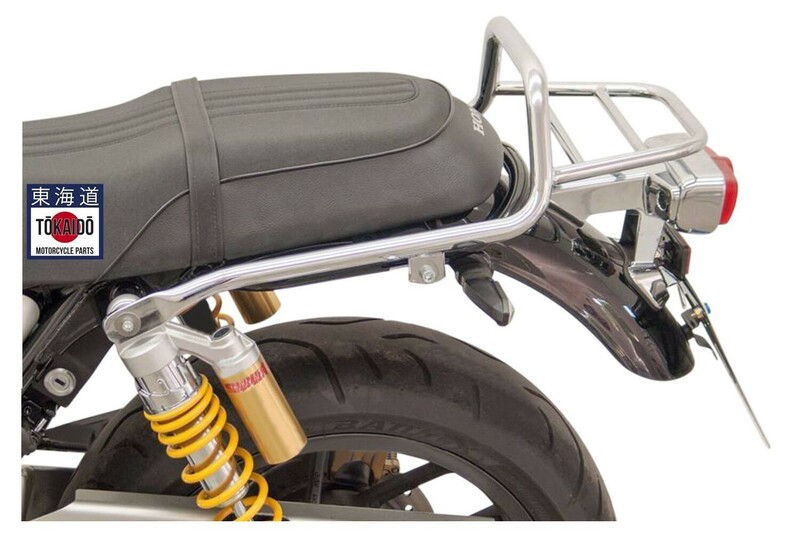 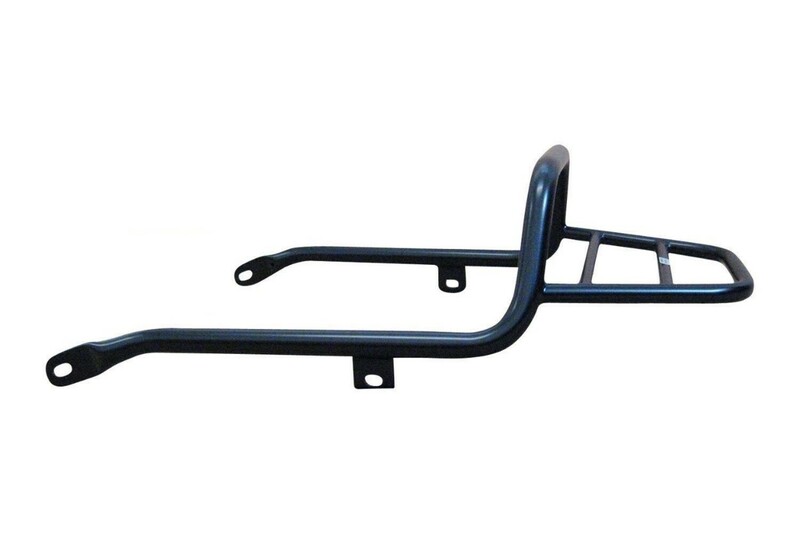 We offer classic crash bar for both sides, luggage racks, pannier rails and grab bars. 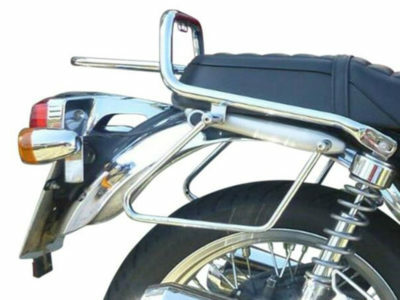 They come with mounting hardware and instructions in English.